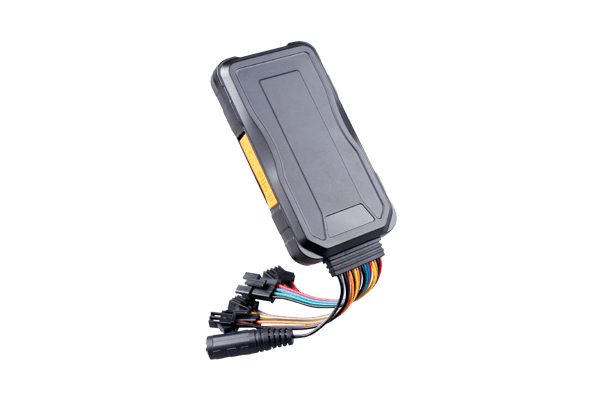 Concox GT06E is a 3G-ready GPS tracker ideal for fleet management. The device features remote cutoff of petrol and power, geo-fencing, SOS alarm, speeding alert, configurable tracking modes, as well as optional digital outputs for door detection, vehicle pinpoint by audio-visual alert, external power voltage etc. Make your Concox GT06E devices a part of any infrastructure by connecting them via flespi telematics hub. Manage the device settings using flespi device management platform. Learn how to configure Concox GT06E with flespi.